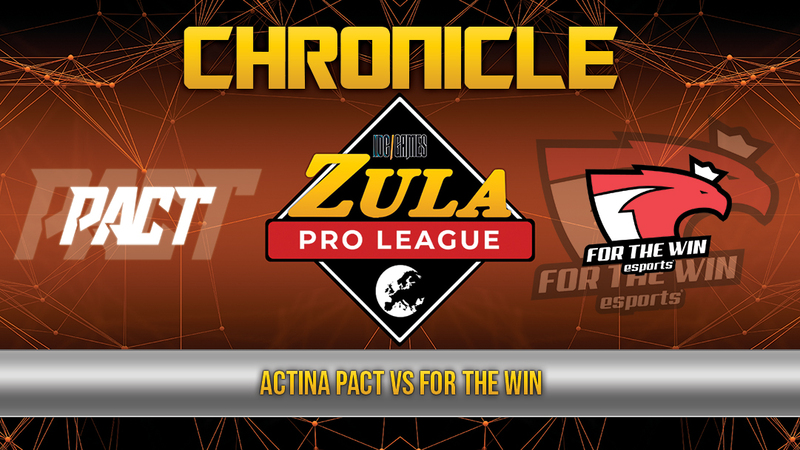 This week's third match of the Zula Europe Pro League took place between ACTINA PACT and For The Win. Both teams had a lot at stake in this match, but finally and despite the desire and ambition of both teams the match ended with a draw. In Old Town, the ACTINA PACT players had no mercy with the members of For The Win and managed to close their turn of attack with a favorable result of 7 - 2. Subsequently, For The Win could only score 2 rounds in attack before falling defeated with a score of 10 - 4. The MVP of this match was narki with a KDA of 1.66 (14/9/1). 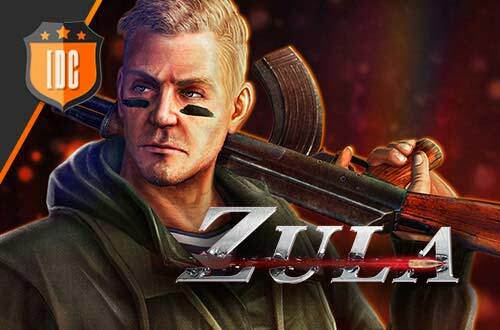 The match carried out in Wedding Hall has been the longest of all the Zula Europe Pro League reaching to lengthen up to 4 times. The equality was such that until the end of the fourth overtime we did not know the winner of this match, which was finally For The Win with a result of 22 - 18. Both teams have given the best of them and they have played to the limit. The MVP of the match was v1lczek with a KDA of 1.67 (45/28/2). 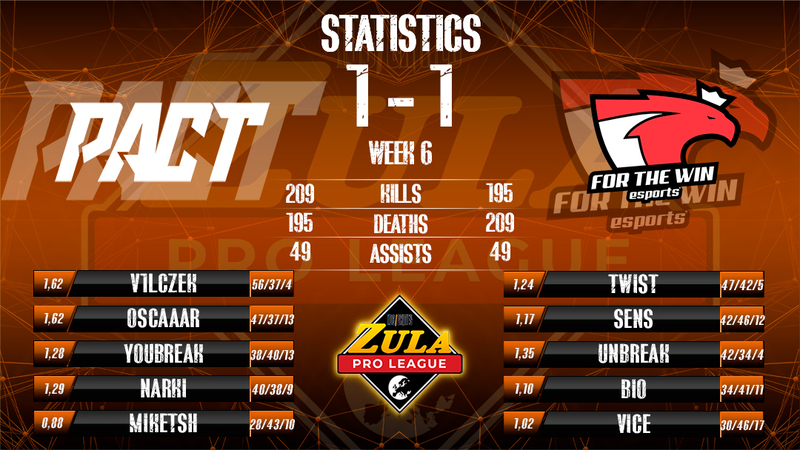 Neither For The Win nor ACTINA PACT have managed to defeat their nemesis, so the situation at the top of the table remains as it was in the absence of a day to finish the Zula Europe Pro League.